What’s caught my eyes, ears and attention this week? What’s made me think, want to write, and maybe made me want to do both differently? Quotes? Sure. Wilde, Jobs, Einstein. All the usual suspects have made some lasting ones. But there are some good one-liners in this find on Pinterest. Especially The Riddler’s. Sharp. When I’m writing, I like to block my surroundings out by sealing myself in with music. Sometimes it’s the same track on loop. I prefer scores. This week it’s been the Billions OST. Great show as well. Brilliantly written characters. What am I reading? 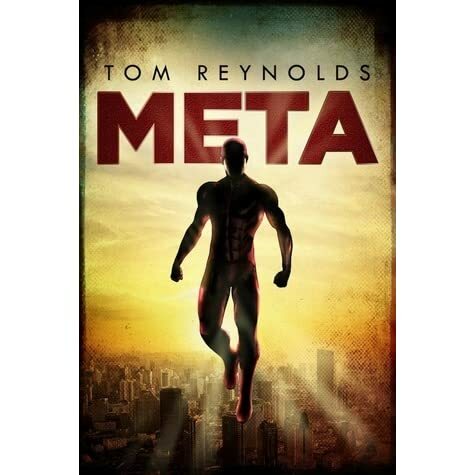 Well I got sucked in by the brilliant cover of Meta by Tom Reynolds on Kindle Unlimited and I’m just over halfway through. Easy-to-read, fast moving YA. Am anticipating the way the story’s going to pan out. Sure hope I’m wrong, but enjoying it all the same. Podcast-wise, on the cycle into and out of the city every day, I am binging on the back catalogue of The Story Grid. 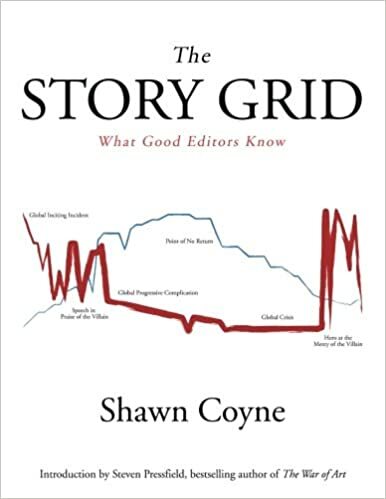 Juggling it with The Story Grid book itself by Shawn Coyne at the same time. Check it out. Deconstruct your storytelling. See if it’s working. Be brave. Oh, and lastly, just watched Tom Ford’s Nocturnal Animals. Beautiful looking film with lots of beautiful looking people. But then you’d expect that at the very least, wouldn’t you? You get two stories for the price of one too. One is more interesting than the other, but maybe I haven’t given the other time to sink in yet. As I say, I’ve only just watched it.